Check out this awesome waffle maker by Andrew Lewicki. 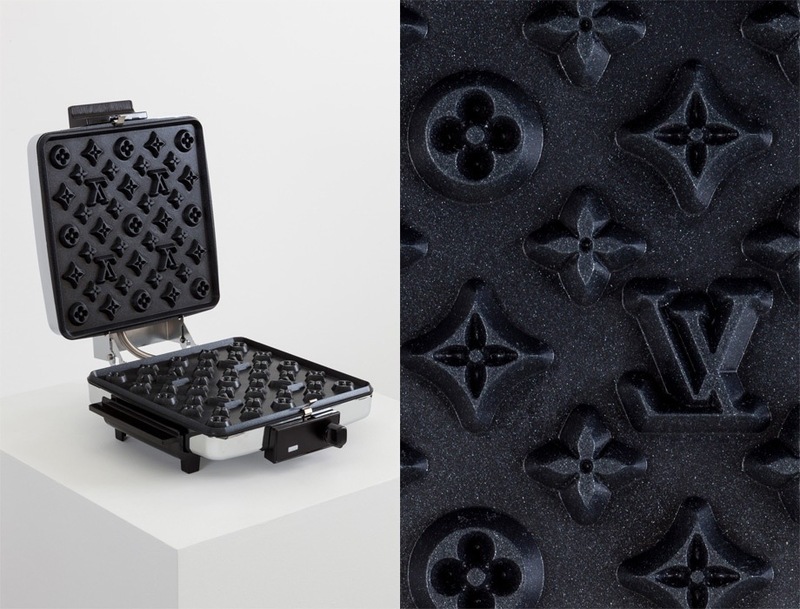 He machined the LV monogram print on to aluminum plates and then had them Teflon coated. Unfortunately it’s not for sale. Elegant nevertheless AWESOME! Too good not to repost! OMG! Too Good not to Repost!! !